As a mental health-focused family therapist, what I am concerned with is another much less obvious internal résumé. One that seems to be seriously lacking and causing anxiety and depression that you almost can’t see unless you look close enough. In many different ways shapes and forms, our girls learn at a young age to be pleasers, fixers and to be “nice.” The dangers that lie in these labels are not from parents’ aspirations of raising young girls who are respectful and polite. The dangers lie in the connotations these titles can hold if they go unchallenged and unacknowledged by families. What harm can come from the label of nice? Turns out a decent amount, as often being a nice girl comes at the expense of being a real girl. Somewhere along the way, nice begins to translate to selfless, modest, quiet, and above all perfect. Turns out girls don’t have to wait until adulthood to experience the cultural perception that women can, or should, have it all, do it all, be it all. Studies consistently show that girls feel they are under pressure to please both peers and adults, and as they grow into their teens are increasingly more likely to describe themselves as stressed and unhappy. It appears when we over-emphasize the doing side of the coin, we are at risk of forgetting about the aspect of their being. What are we missing in helping to guide our girls towards living authentically and comfortably in their own skin? Let’s discuss five things parents can emphasize to grow strong, confident girls. “I’m having a hard time with my friends,” say 90 percent of the grade school-aged girls who walk into my office. Somewhere along the way, it seems we’ve stifled our girls’ ability to communicate, and in the process, our girls have developed many maladaptive means of conflict resolution, many of which can be conceptualized as relational aggression. In a nutshell, relational aggression is a covert means of hurting another through behaviors such as excluding, ignoring, gossiping or manipulation. When adults help girls to navigate the territory of speaking up for themselves in a straightforward and respectful way, they provide a roadmap for healthy conflict resolution, showing them it is possible to honor their own thoughts and opinions without diminishing the character of another. When adults encourage girls to be assertive, speaking up to express their needs and opinions – especially when they are in disagreement with ours – they are validating essential skills of self-advocacy as well as promoting courage to be confident enough to stay true to their own wants, needs, and desires. In doing so we are helping our girls to find their voice. A simple definition of emotional intelligence, “The ability to identify and manage your own emotions and the emotions of others,” is generally said to include three skills: emotional awareness, problem-solving, and managing emotions. When girls learn early on they should assume the role of peacekeeper and avoid conflict at any cost they are robbed of the ability to develop skills necessary to manage their emotions. When girls are taught that certain emotions, such as anger and sadness, are unacceptable they will naturally shy away from expressing a full and genuine range of emotion. When girls shut down, avoid, and essentially stuff their feelings they are closing off a piece of themselves which is of great detriment to their emotional well-being, to say the least. When adults have a healthy relationship with their own emotions and model this for their daughters, this sets the stage for emotional intelligence to be developed. What does a healthy relationship with our emotions look like? Acceptance, validation and healthy expression. When adults allow space for their child’s anger and sadness to be expressed as healthy emotions, validate these feelings through listening and empathy, and support and teach safe and appropriate expression of these powerful emotions, they are modeling and teaching critical coping skills that will pay off long beyond childhood. Seven in ten girls report being concerned about their appearance, specifically their looks and weight. Of course, this is not surprising given the relative obsession our culture has around girls and unrealistic ideals of beauty. Girls are constantly slammed with a barrage of information which aims to reduce them to their appearance. Parents need not feel powerless in the face of our skewed culture. Simply having an awareness of these harmful messages will help increase awareness around the signals and messages you are sending day to day. Taking a proactive approach to continuously challenge media images and gender stereotypes while creating an ongoing dialogue around this subject is powerful. How are girls typically portrayed on TV or in movies? Does this align with both yours and your daughter’s experiences? Emphasizing girls’ skills, strengths, hard work and successes ahead of appearance goes a long way to model that what counts in the long run, not what’s on the outside. If I had a quarter for every girl who sat across from me in silence when asked about their personality strengths and character traits, unable to generate a single one, I’d have at least a jarful. 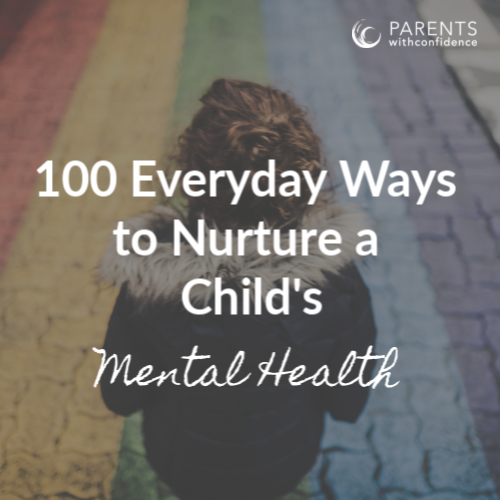 If we as parents, the people who know and value who they are as a person more than anyone else, don’t take the time to teach and talk to them about their unique strengths and gifts, who else will? As parents, we can make a point to observe and acknowledge all the amazing attributes we see unfolding in our child. Pointing out what appears to energize and excite our girls and reflecting this back is a great way to cultivate awareness and start conversations on what brings them meaningful joy and fulfillment. Providing options and encouraging girls to try a variety of different activities also goes a long way to help them gain insight into what they love and what gifts they have to offer the world. When we value perfection over perseverance we set our daughter’s up for stress and disappointment. When we fail to notice and commend our girls’ effort and hard work, only reinforcing achievements of which society sets the standards, we set the stage for perfectionism and risk-aversion. Research shows us that girls are more likely to assume that the outcome on any given endeavor is based on ability as opposed to effort, when in fact the reverse is true. 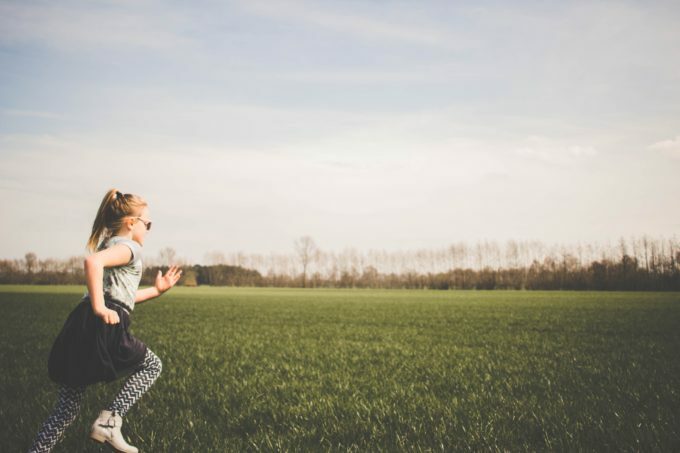 We know that when girls learn to have a growth mindset by valuing hard work and effort over a fixed trait or ability, they increase task performance and set themselves up for resiliency in the challenges they will face throughout their development. When a girl has the ability to take risks and open herself up to the vulnerability of rejection or failure, she is able to confront a challenge head-on. Parents can also point out their own mistakes and learning curves, modeling that it is a crooked path to mastery and not a straight shot. Many adults remain unaware of the invisible pressures crippling girls in our culture and how they may inadvertently be playing a role in it. I am holding out hope that as these dynamics continue to be brought to light, small shifts can lead to big changes. I will always see girls in my office facing the challenges life inevitably hands us. How amazing would it be to see girls facing these same challenges equipped with a strong voice, convicted emotion, perseverance, a solid sense of self, and the confidence to never quit, giving it all they’ve got? Pretty amazing. When we can help that day come for all our daughters, look out world. P.S. 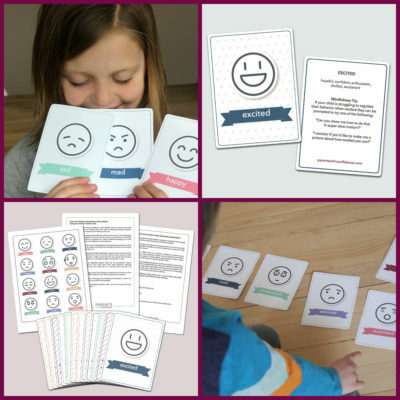 Want to raise an emotionally healthy, confident daughter and give her a roadmap to discover her best self? Check out the Amazing Girls Empowerment Program, Open for a limited time! 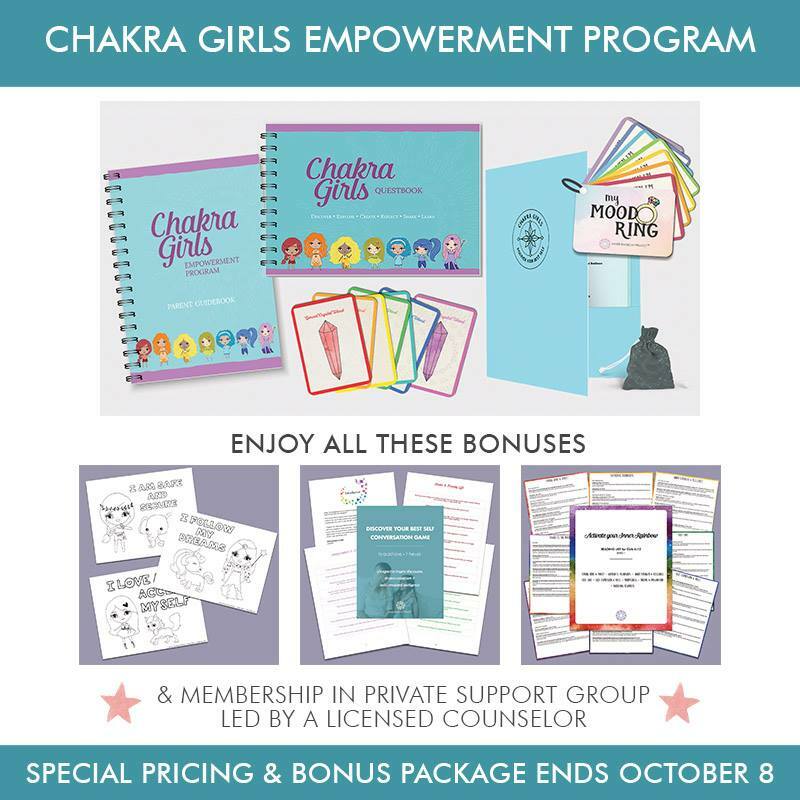 As a way to give families the framework they need, my friend Carly created the Chakra Girls Empowerment Program which is a home-based program for girls 8-12 and their parents. the SPECIAL PRICING and BONUS PACKAGE she’s offering to celebrate this new version will only be available for a limited time. 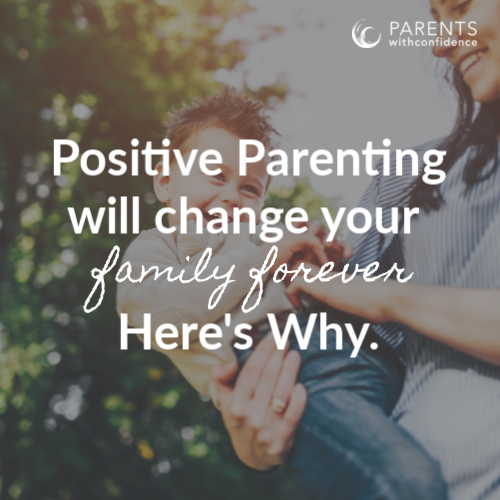 The best part is that you gain access to a private Facebook group where you can ask personal questions to Carly, who is a licensed counselor and teacher, as you prepare an exciting, self-discovery experience for your daughter. Go check it out and read about all the benefits- and bonuses you’ll receive when you join!